Spring cleaning season is upon us! In the coming weeks, mbg will be sharing some of the easiest, most effective tips and tricks we've heard for nixing germs at home. (Check out what we've run so far here.) 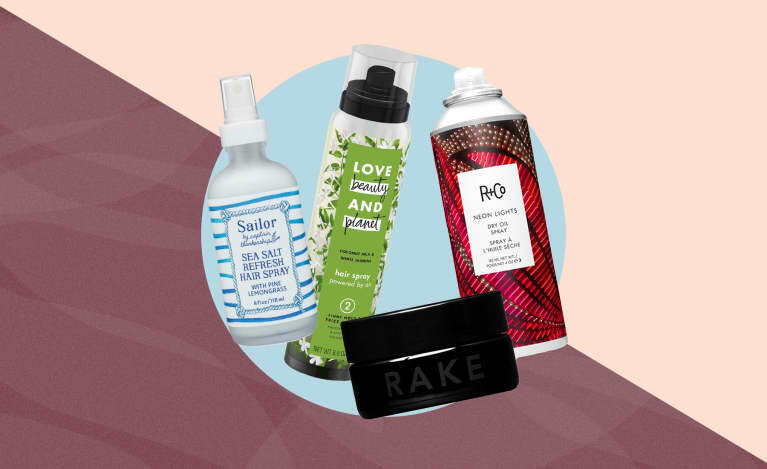 Today, we're highlighting the 11 plant-based products that worked wonders in our recent office scrub-down. 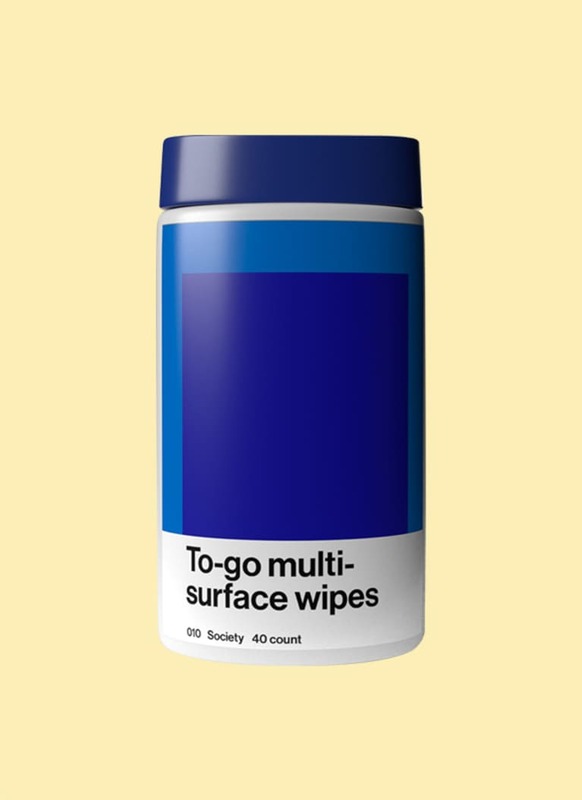 A mainstay around mbg HQ, these wipes are great at soaking up small spills and refreshing dusty desks. 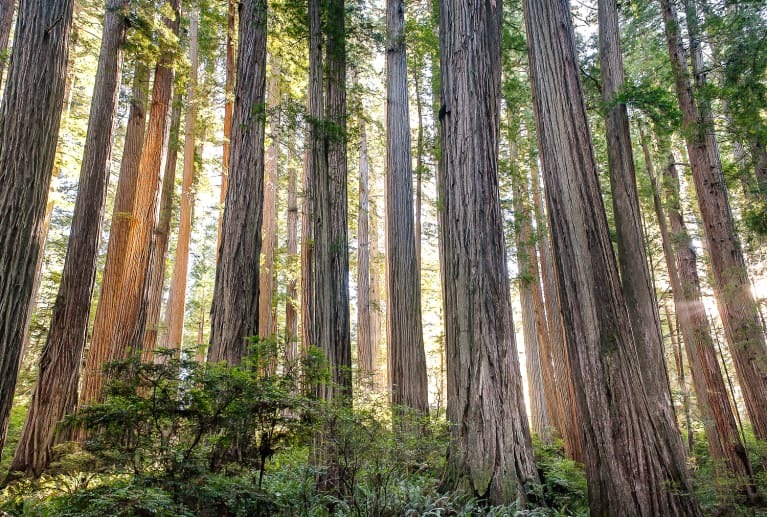 They smell of woodsy citrus, thanks to lemongrass and oregano essential oils. While the product does contain SLS, a cleaning agent that's derived from environmentally taxing palm oil, Seventh Gen sources their palm oil from sustainable producers. P&G is stepping into the plant-based cleaning industry with this new line of laundry and household products. 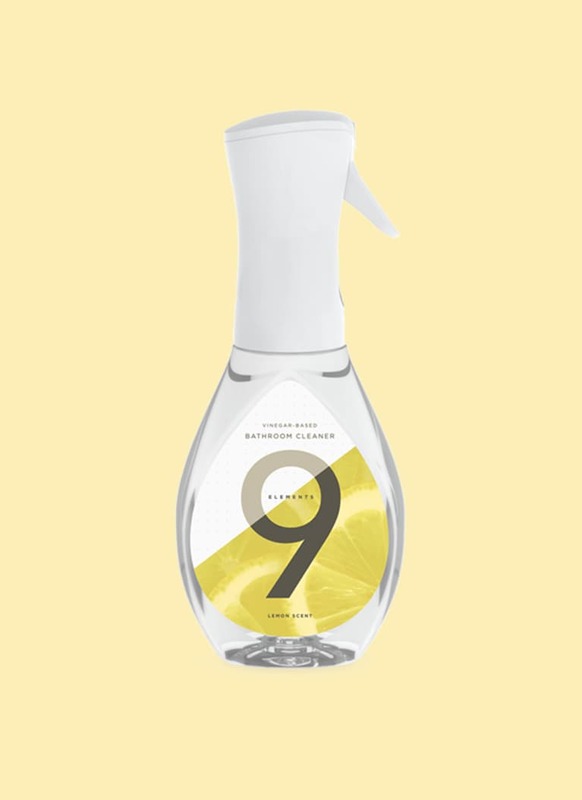 The name references the brand's commitment to using nine ingredients or fewer in every product. The bathroom cleaner has only six (vinegar, essential oils, citric acid, sodium citrate, deceth, and water) and was powerful enough to get out some caked-on food and grime stains on tile. This one is a mainstay in my bathroom at home, and I'm going to start keeping it on my desk at work too. It's that good. The magic ingredient here is the saponified coconut oil—basically, coconut oil that's been turned into a soap. 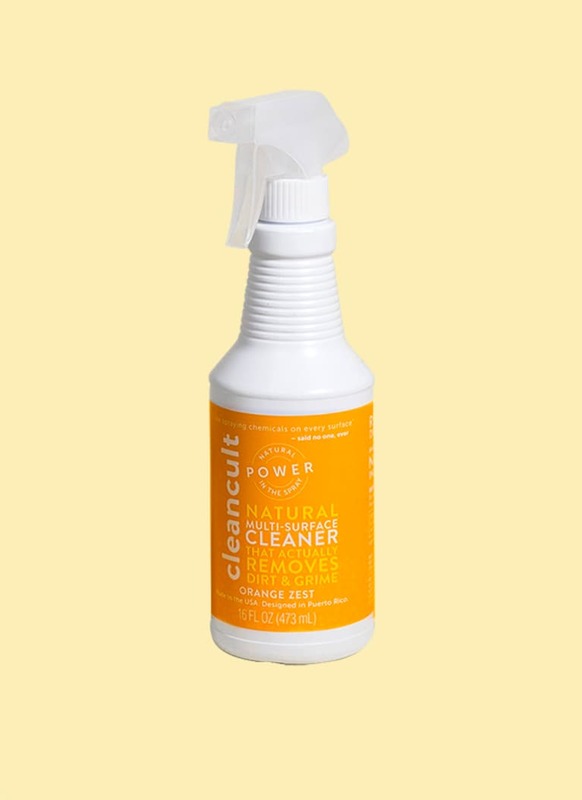 It's combined with essential oils and aloe vera to make a refreshing, powerful cleaner. cleancult also offers a 1:1 giveback model, so for every pack of soap they sell, they donate a pack to people in need in Puerto Rico, where the company does most of their manufacturing. The company's latest innovation—paper-based packaging that resembles milk cartons—aims to reduce the amount of plastic waste produced by the cleaning industry. Besides serving up what is potentially the best name for a plant-based product ever, Supernatural soaps tout some eco-friendly accolades. The "extrasensory cleaner" comes in a set with small vials filled with four types of concentrate—glass and mirror, bath and tile, wood and floor, counter and granite—that you can add to water. The idea is that this compact, plastic-free box is all you need to clean your whole home. Looking at the concentrate's otherworldly packaging feels like a trip to Topanga Canyon, and smelling it is an escape to the woods after a rainfall. 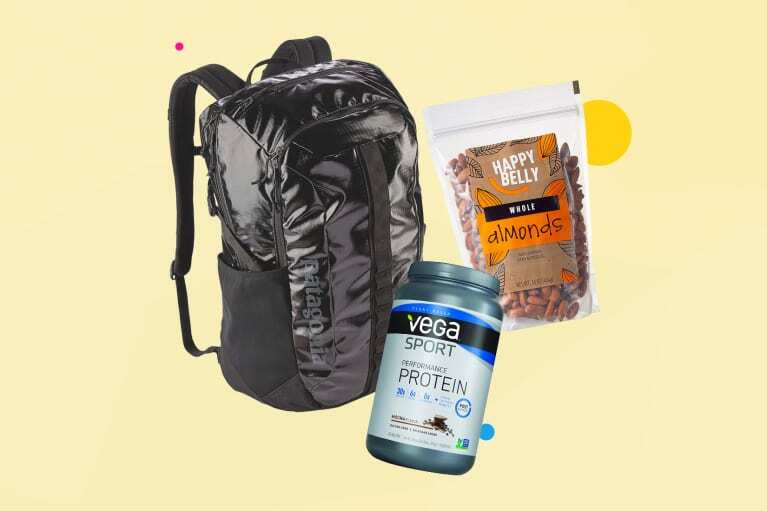 Society is a new members-only shopping platform that sells streamlined versions of everyday essentials like bar soap, deodorant, and stain removers. 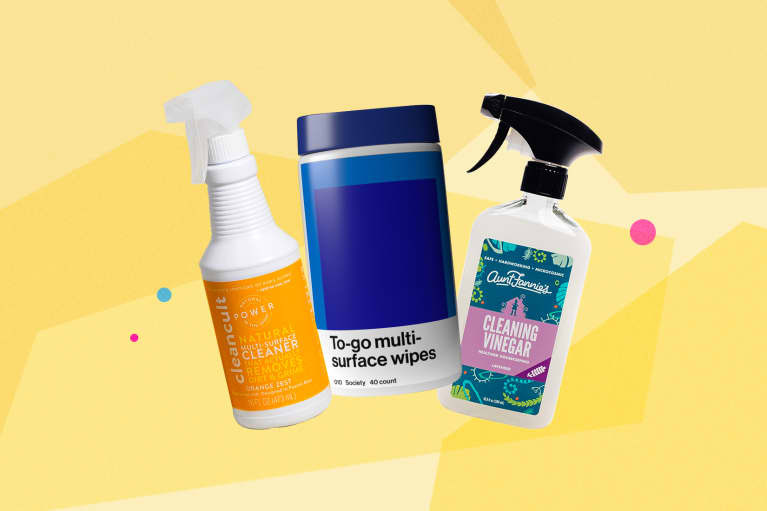 These wipes come in a small, portable container so neat freaks can carry them around all day and feel equipped to tackle any stains they come across. 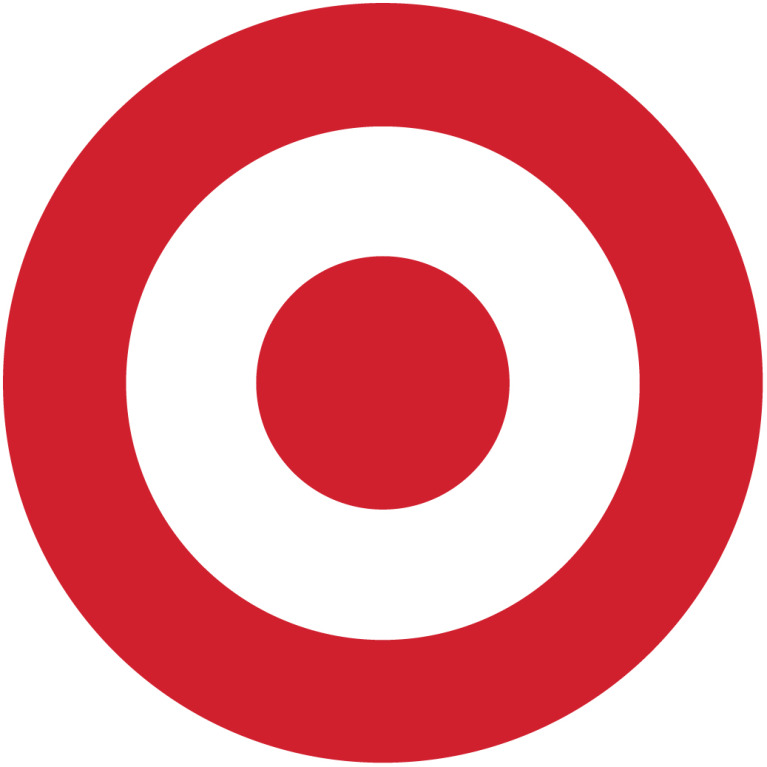 They're hearty cleaners, and the direct-to-consumer model that Society uses also means that they're super cheap. It was only a matter of time before the cleaning industry caught wind of the probiotic craze. 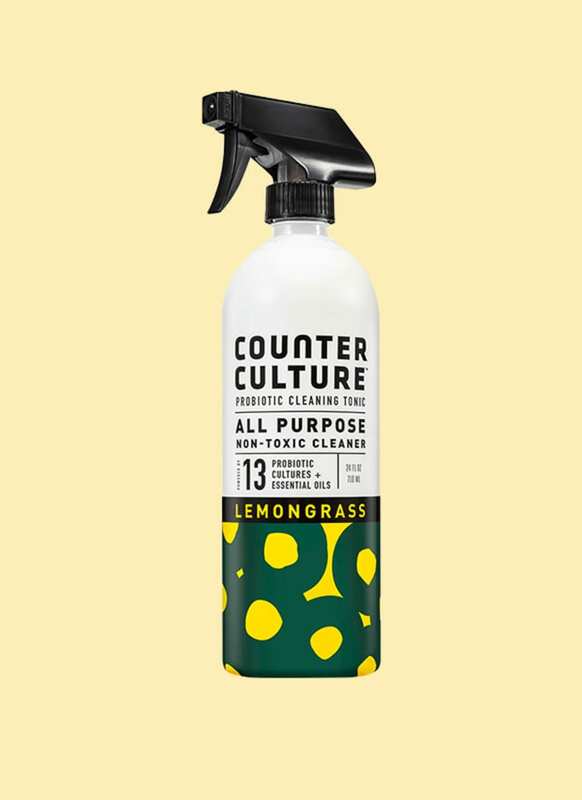 This new brand packs 13 probiotic cultures in each bottle of all-purpose cleaners, floor cleaners, and air/fabric refreshers. Each one smells vaguely of kombucha and delivers a gentler clean, leaving beneficial microbes untouched. 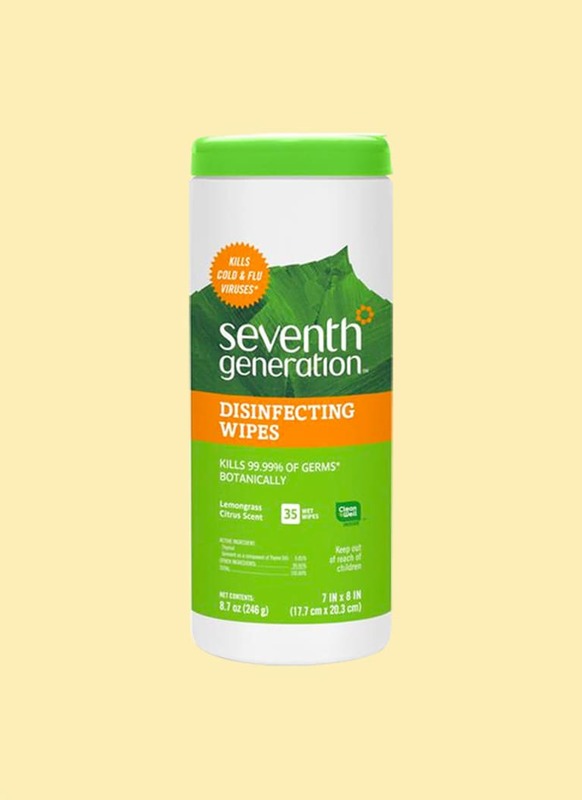 This is another product I use all the time at home, and it's one of the most powerful plant-based cleaners I've come across. 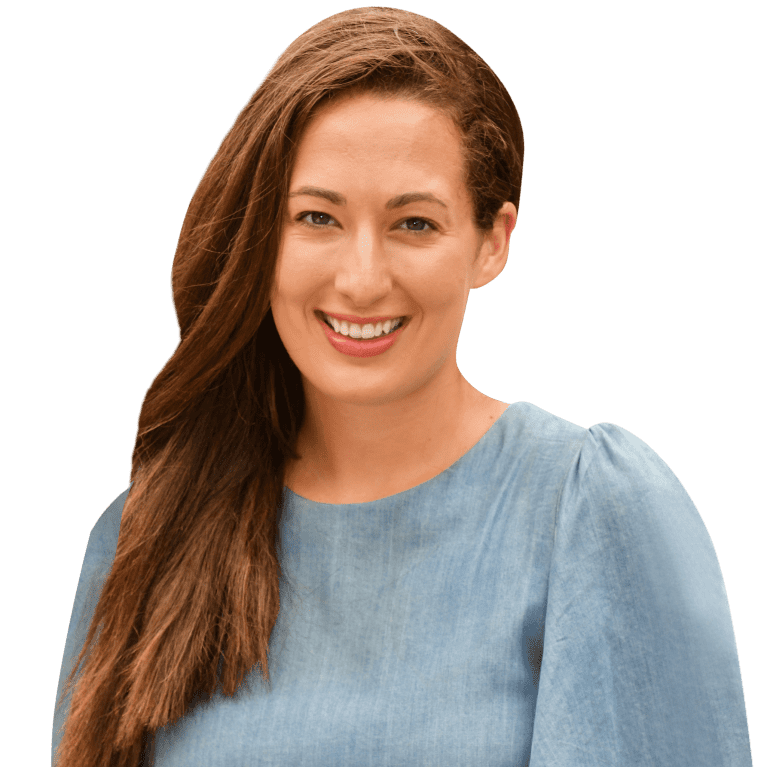 If you let it sit for long enough, it can tackle pretty much any stain, thanks to a super-clean ingredients list formulated for people who have chemical sensitivities. It also comes in concentrate form, so one bottle will last you a long, long time. White vinegar is a mainstay in most recipes for homemade cleaners, and its high acidity levels make it a powerful cleanser. 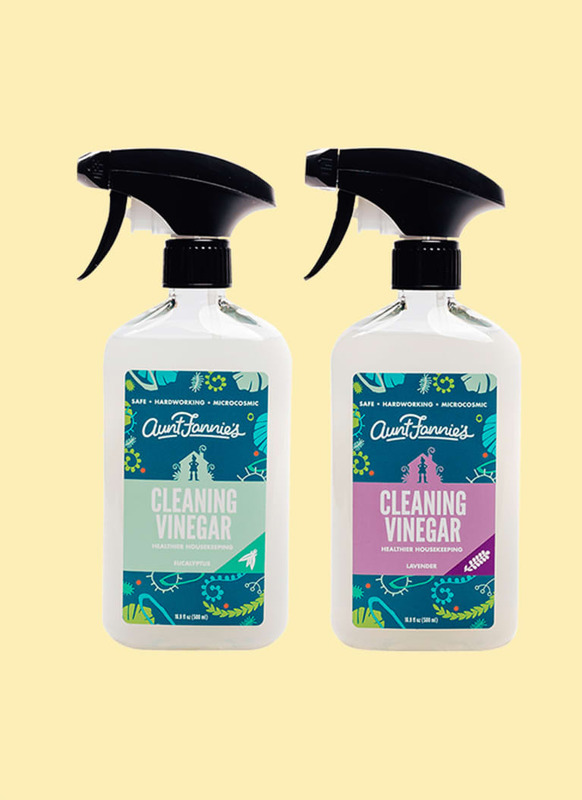 While the harsh smell can be off-putting for some, Aunt Fannie's has solved that problem with its Cleaning Vinegar mixes, which balance things out with essential oils. Pro tip: Go for the woodsy, minty eucalyptus scent. 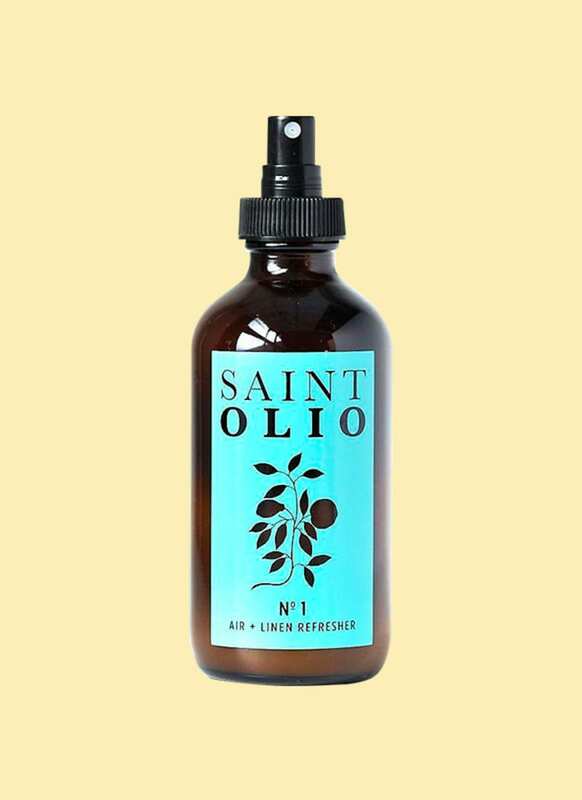 Saint Olio cleansers come in three intoxicating scents that combine essential oils in unexpected ways (think: grapefruit, sweet orange, and neroli). They are a treat to use, and the glass bottles they come in are beautiful enough to display on your counter with pride. They're on the pricier side, but you're paying for those potent, high-quality oils. 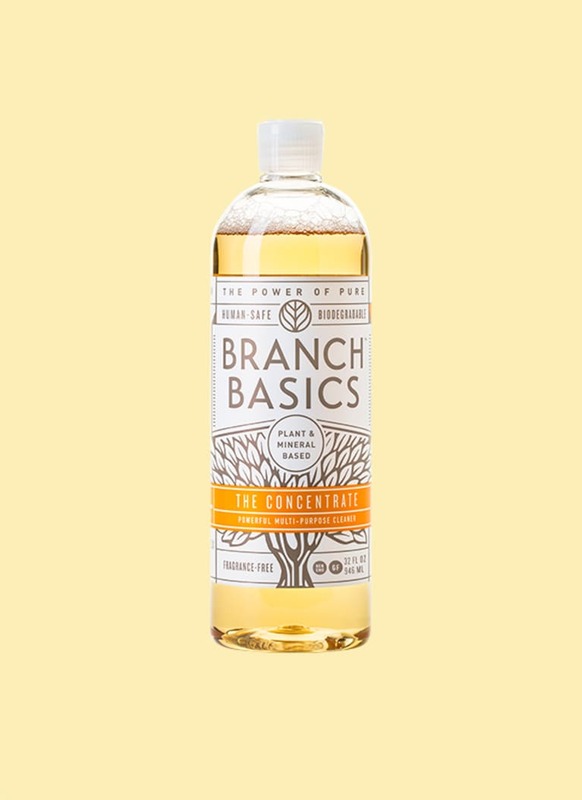 A mainstay in the cleaning industry for years, Dr. Bronner's is always a good bet. 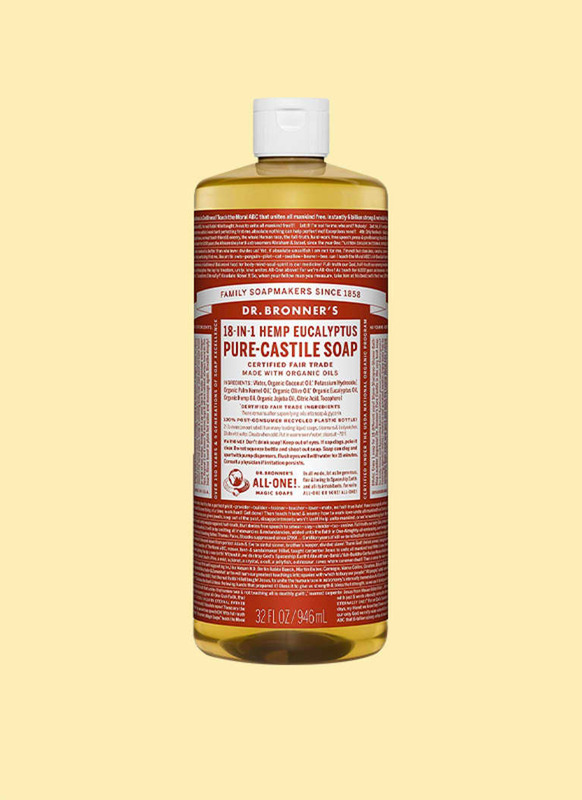 The Castile soap works on just about everything—from counters to mirrors to faucets—and lasts forever. 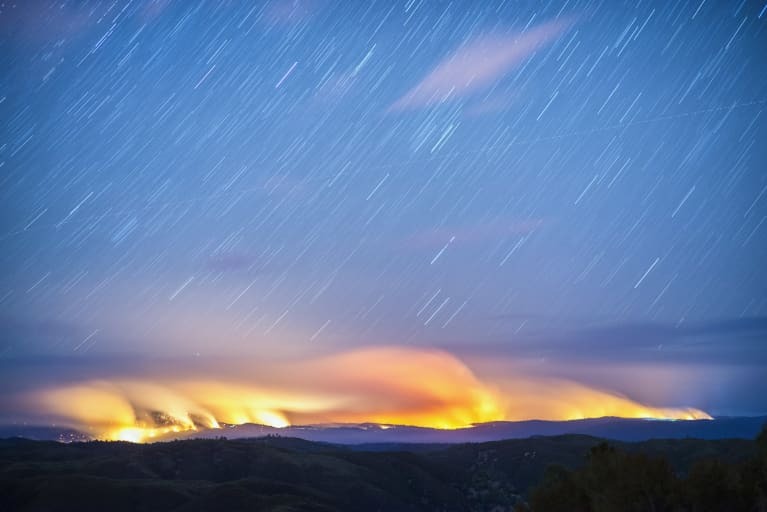 The company is also doing important work in the regenerative agriculture space and is committed to creating household products that are easier on the earth. 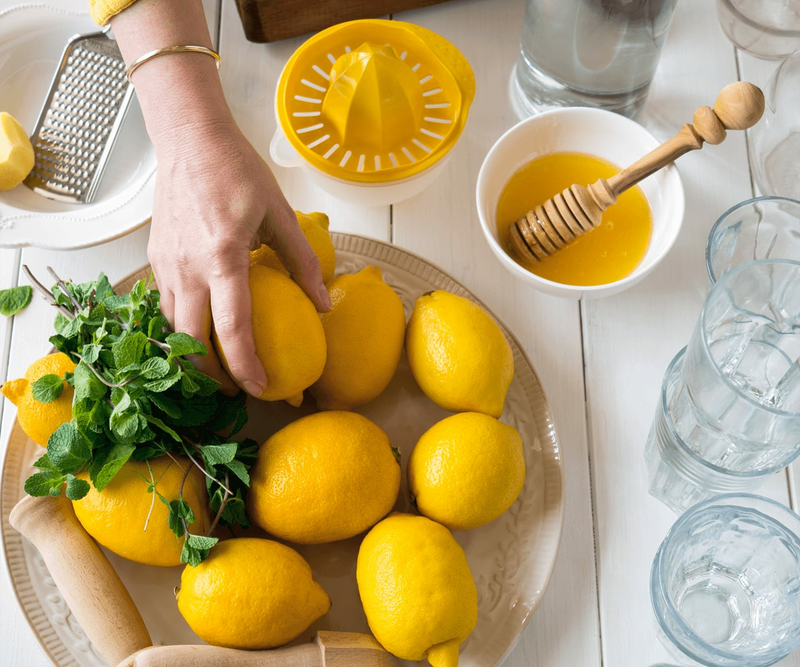 Unilever unveiled a new home-cleaning line early this year, and it's already causing quite a buzz. 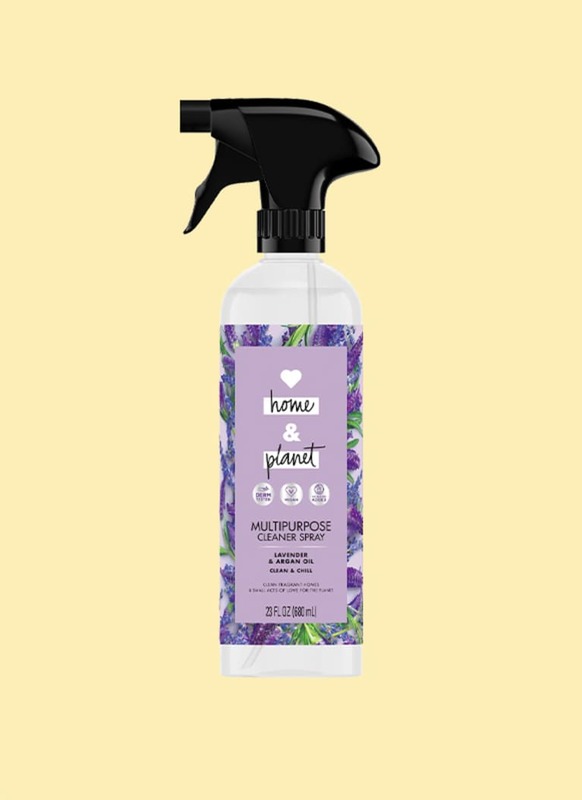 Available in major retailers like Target, Love, Home & Planet is free of parabens and dyes so you can feel good about using it on your counters, mirrors, sinks, etc. 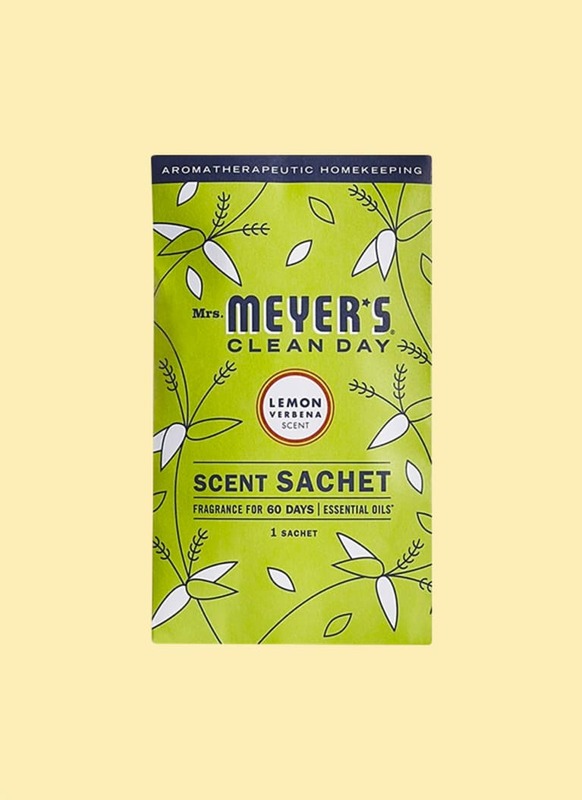 No desk drawer clean is complete without a sachet to keep it smelling amazing. These ones from Mrs. Meyers combine essential oils and recycled wood pulp to keep your space fresh for up to 60 days. The Lemon Verbena scent is especially dreamy. 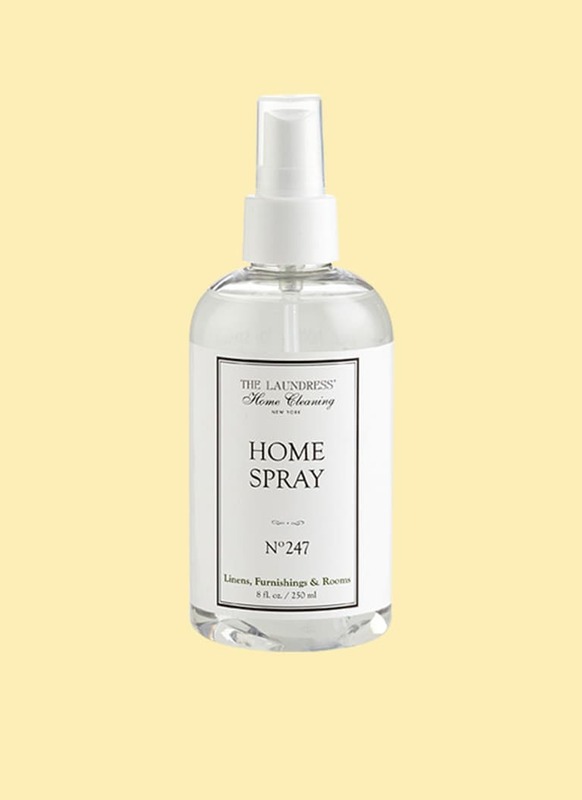 The Laundress is a big name in the non-toxic laundry space, and its fabric sprays are just as effective on furniture as they are clothing. A quick spritz on couches and chairs left them smelling refreshed —no bleaches, phosphates, or artificial colors necessary. 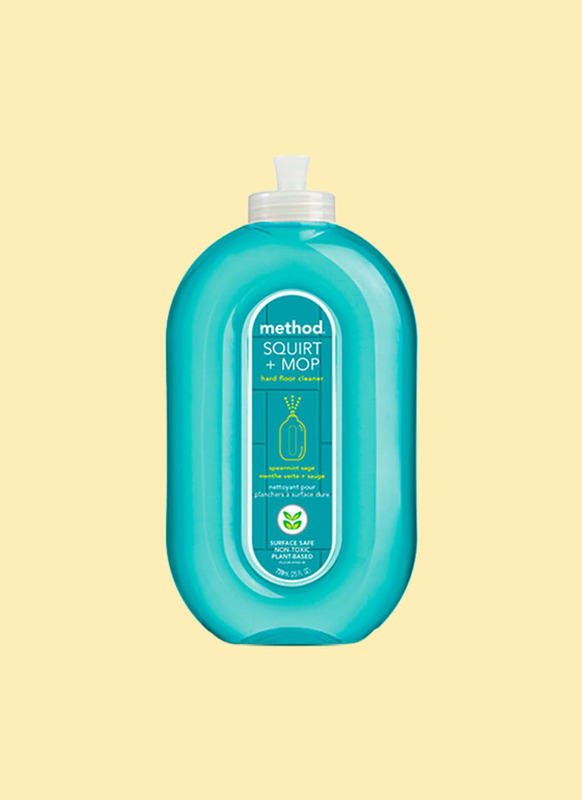 Straight from a new, ultra-sustainable factory in Chicago, method cleaners are made using naturally derived ingredients that don't cause irritation. This one wipes the floor with competitors (sorry, had to).